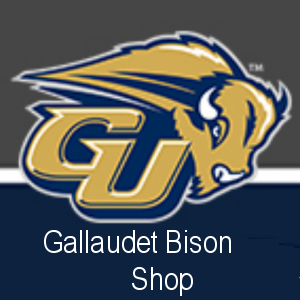 Did Colin Morse pitch against Gallaudet. coach decided not to use him against Gallaudet. and ranked 28th nationally in goals-against average. elite men’s softball players in Australia. Old Dominion (VA) University baseball team. or something else that made him hearing? during the 1947 baseball season with the Brooklyn Dodgers. Dad, Jackie, and Me is a story about a boy and his dad, who is deaf. 80th Celebration of the Deaf Sports International Competition. Canada, including B.C. and Nova Scotia. participation in the deaf volleyball tournament in France. the name of the tournament.